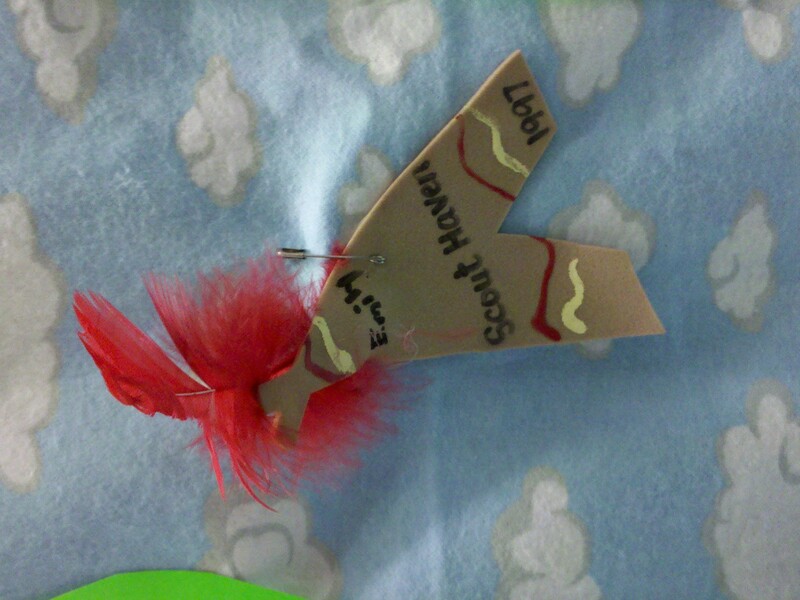 Posted on March 25, 2011, in Camp Scout Haven, Camping, Council History, Girl Scout Memories Project and tagged Camp Scout Haven, history, resources. Bookmark the permalink. 1 Comment. 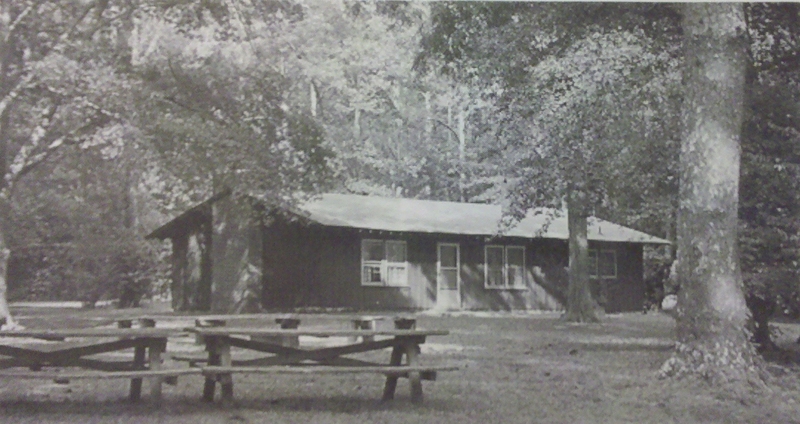 I was at Camp Scout Haven during the summer of 1972. I remember vividly when the remnants of Hurricane Agnes passed over the camp. 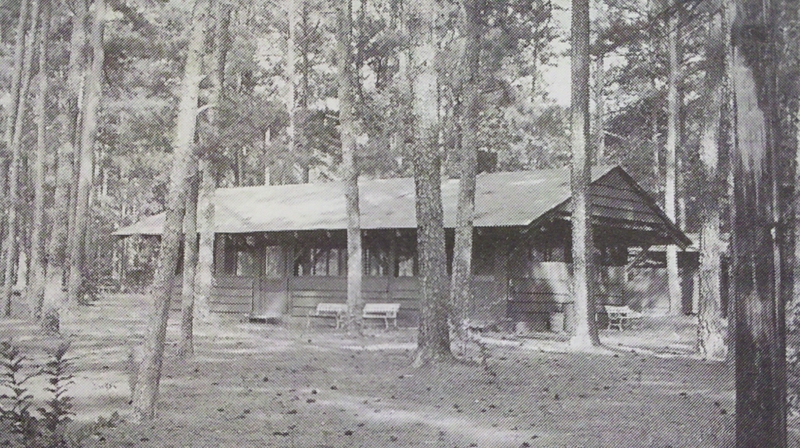 I was there as a counselor for the troop camping program.